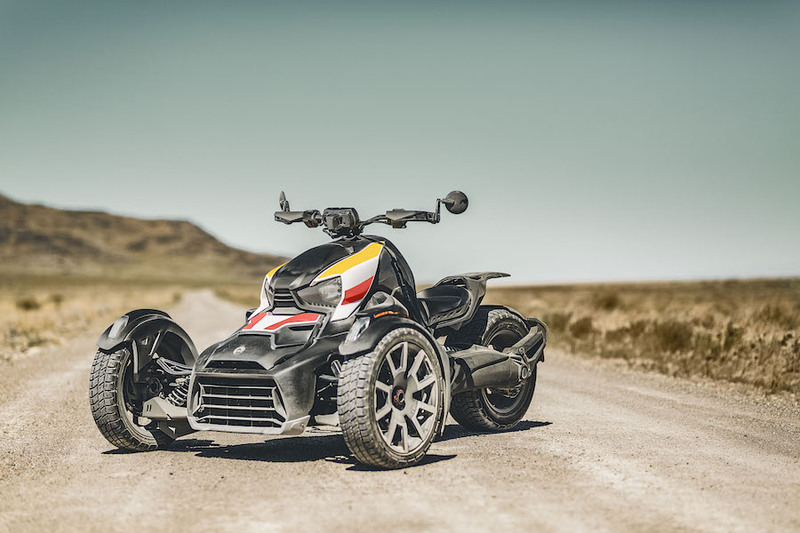 The three-wheeled Can-Am Spyder gets a cut-price companion when the Ryker hits the market for 2019. 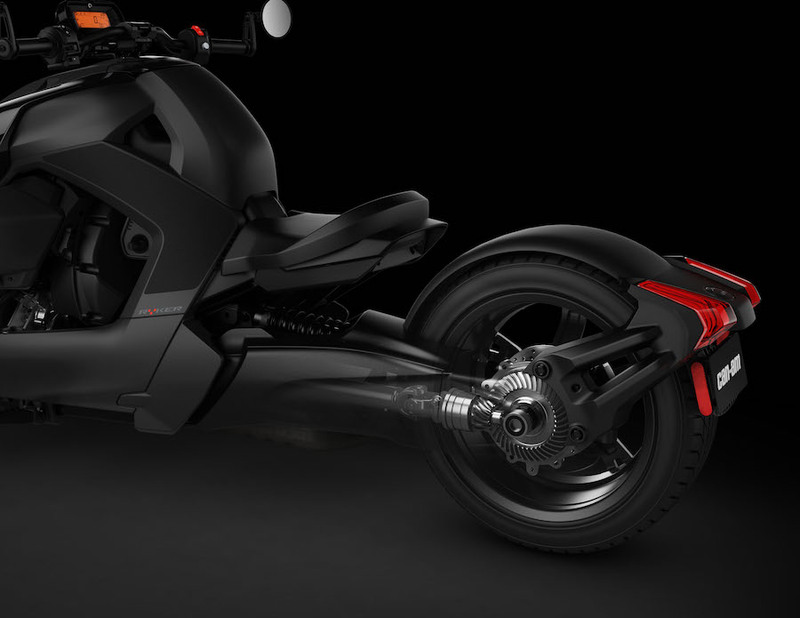 Expect it to sell for up to one-third less than the current base model, opening up a whole new market for these proven three-wheelers. Under the skin, instead of the Spyder’s 1330cc three-cylinder engine, the Ryker offers the choice of a 600cc, 35kW parallel-twin or a 900cc, 57.5kW triple, both Rotax engines. You can also pay a little more for the Rally Edition, with long-travel suspension, complete with a designated Rally mode, which will let you slide the rear wheel in the dirt. 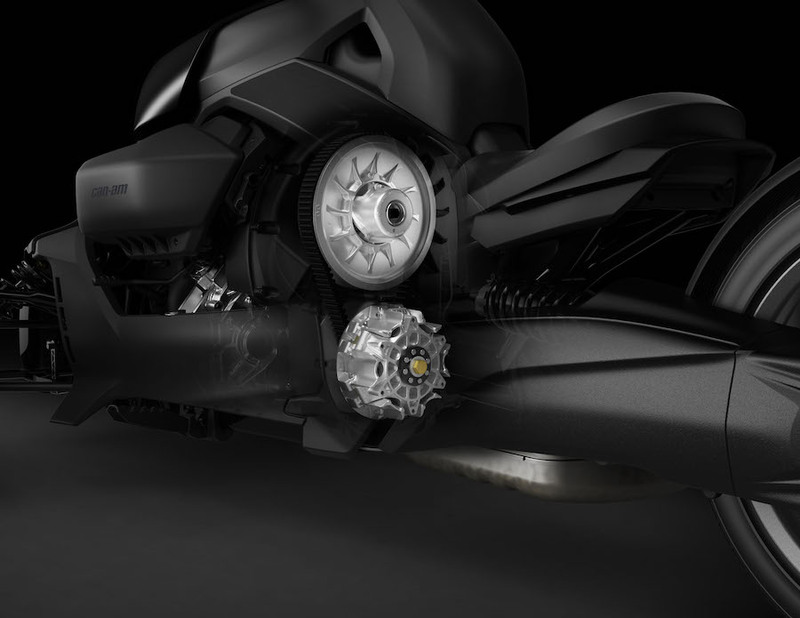 A scooter-like, twist-and-go CVT transmission means there’s just a throttle for go and a single brake pedal on the right-hand side to stop. 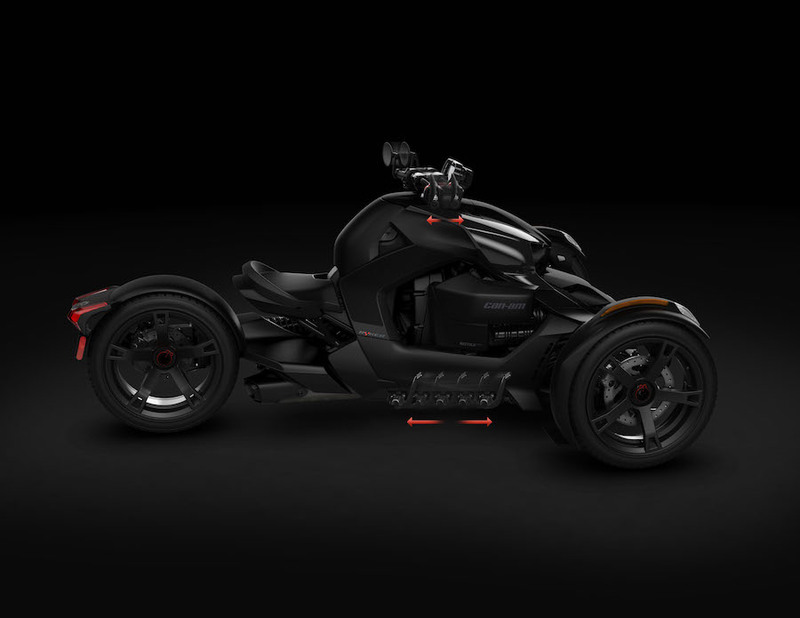 Unlike the Spyder, the Ryker uses a maintenance-free shaft-drive, hidden inside the single-sided swingarm. Riders will also be able customise the riding position with tool-free adjustable handlebars and footpegs.